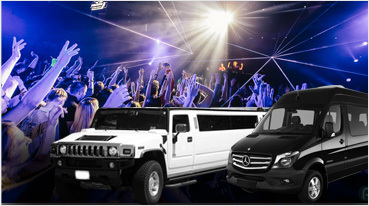 Wine Tours San Francisco Our company excels in providing the best limo services in San Francisco that allow you to explore the city life. Here, you can come forward and take wine tours to the best wineries in the city. Napa-Sonoma, Livermore and Mendocino are some of the famous wine regions that come across as a destination that people will love to go to. Wine tasting is a high-end affair and you do not want to end up going there in just any transportation. 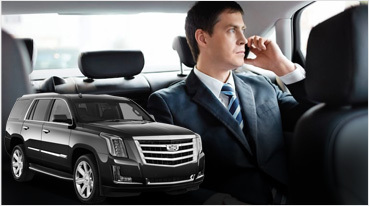 Our limousine service in the city of San Francisco to Napa-Sonoma offers the best for this very purpose. 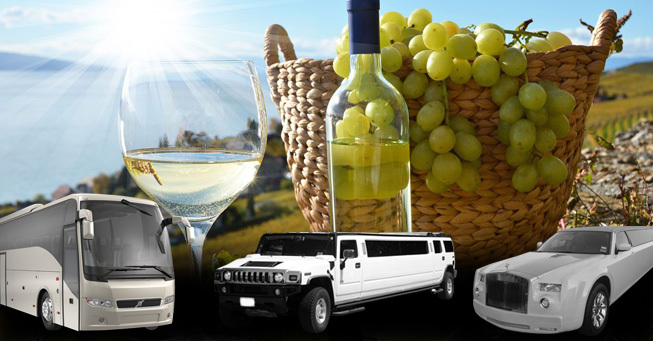 You can explore all wineries that are in the city range and can be picked and dropped in our limousines. While going for such a scenic wine tasting route to Napa, Sonoma, Livermore or Amador (classy affair), isn’t it great to travel in pure luxury. 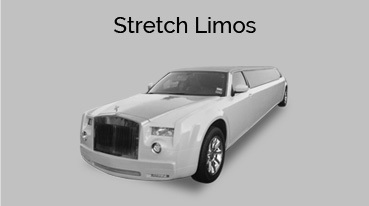 We make sure that we make this very special for you and ensure out and out service for our clients. 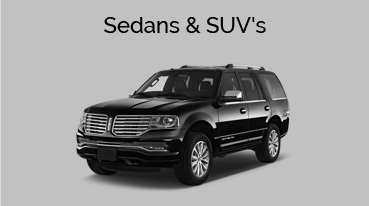 Wine tours can be taken in our limousines that range from Hummer, Escalade to Lincoln. These are the best in the business and customers have a high regard for this kind of service. 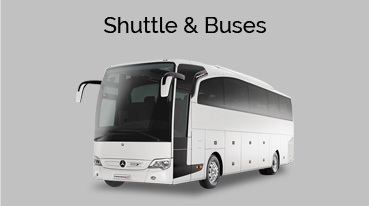 You are bound to be satisfied because we bring this to you with utmost honesty of the service. Make sure that you give us a chance to take you to your favorite wineries. Let us allow you to explore San Francisco like never before and help you understand its rich and varied culture. We as a company are available for your service and are simply a call away. No matter how large the group is, make sure you try our services. 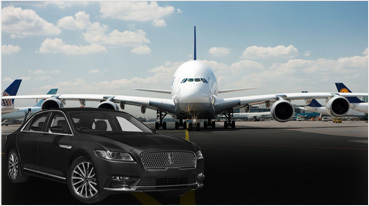 We give the best rates on rentals and give a way to our customers to explore high-end service for a perfect time in the cities they wish to explore.